Mini, a variant of the Millibar stool, uses a needle-punched felt carpet pressed together with textile in a formed shell. 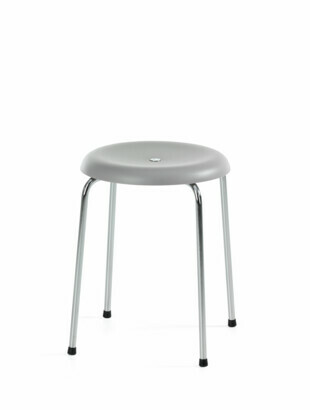 Mini is a welcome, stable and lightweight barstool on a sled base for a wide segment of projects. 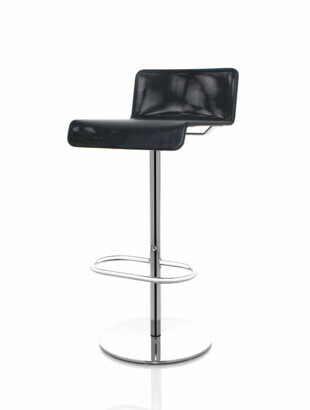 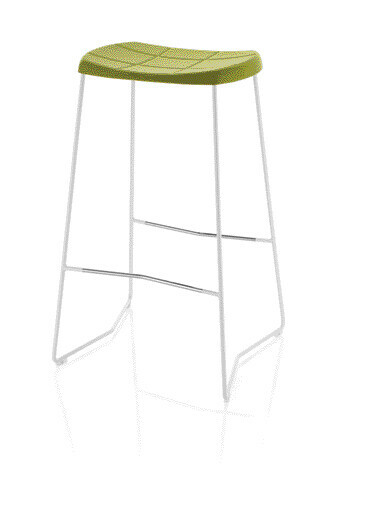 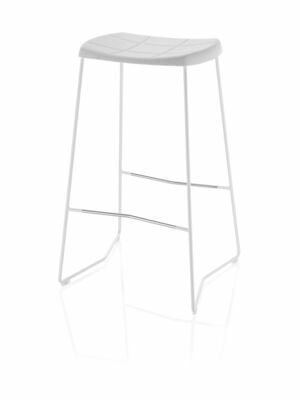 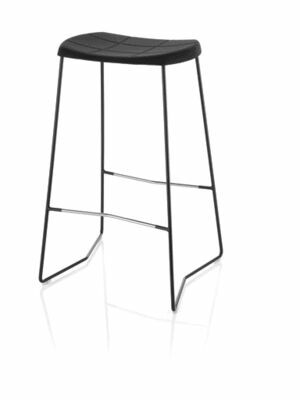 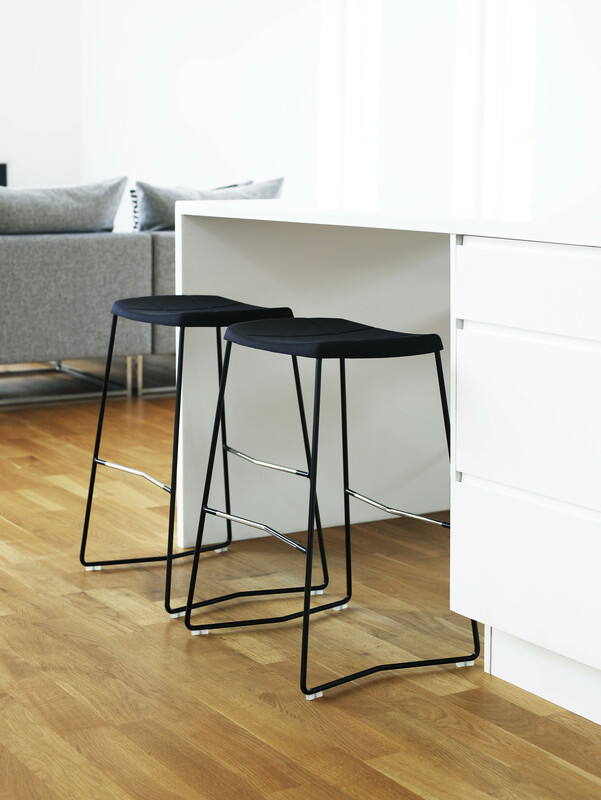 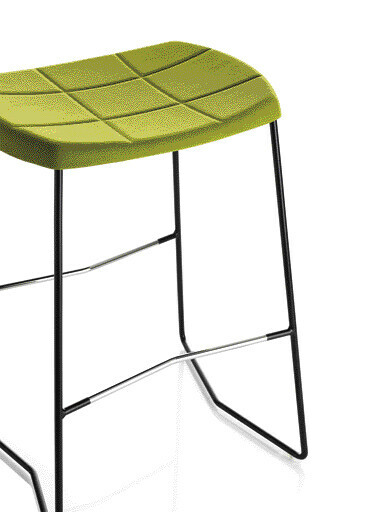 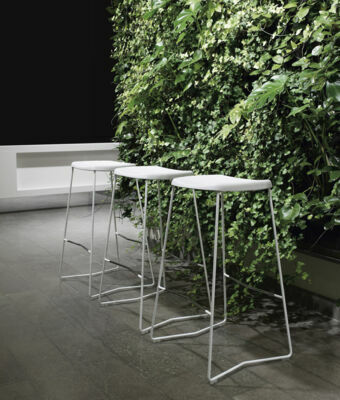 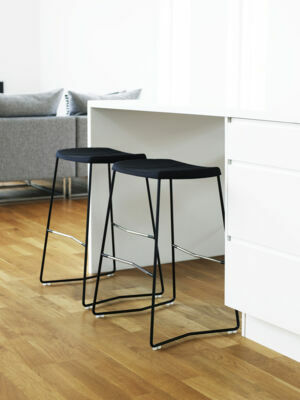 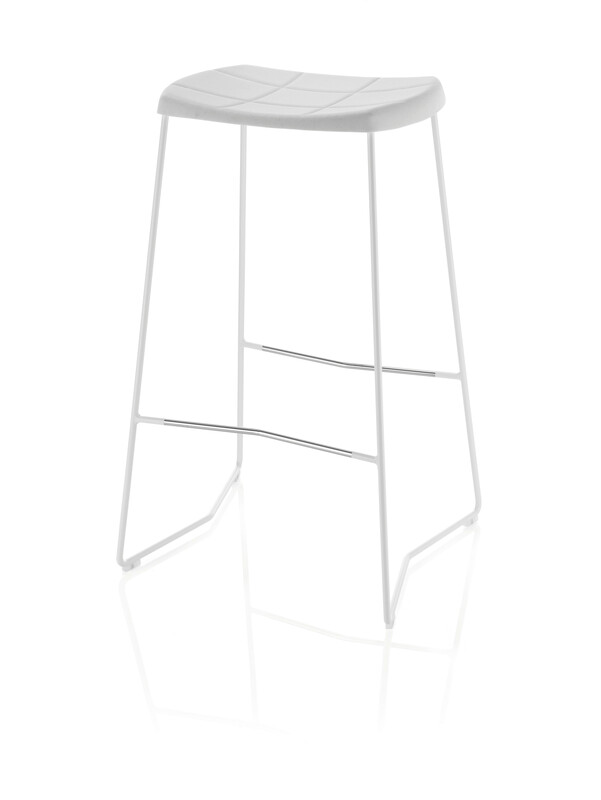 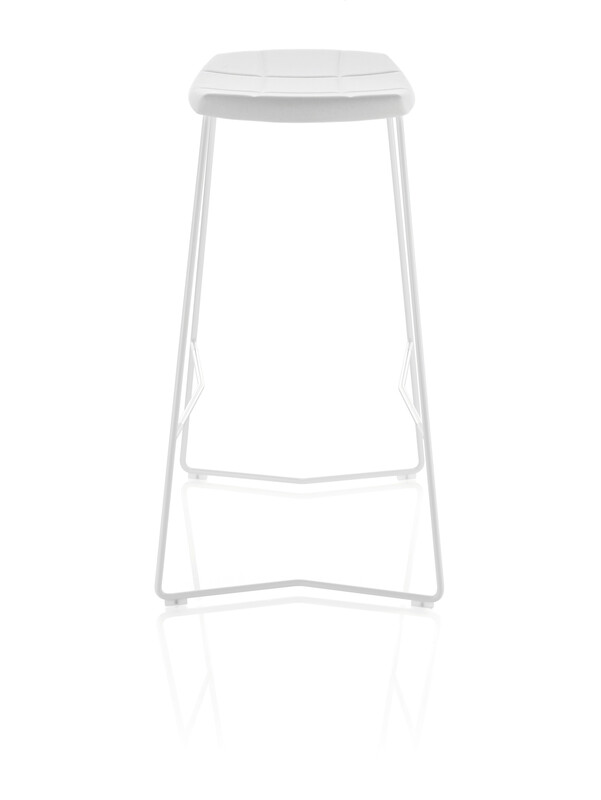 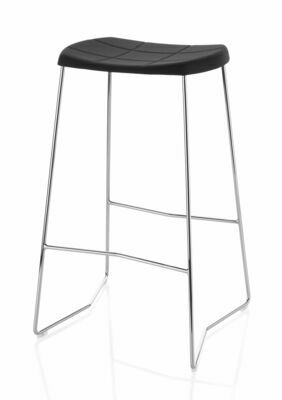 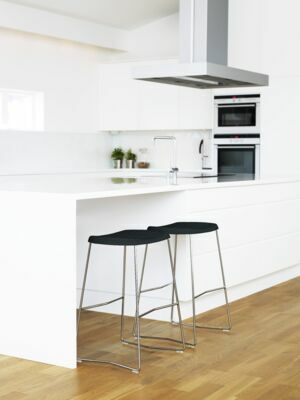 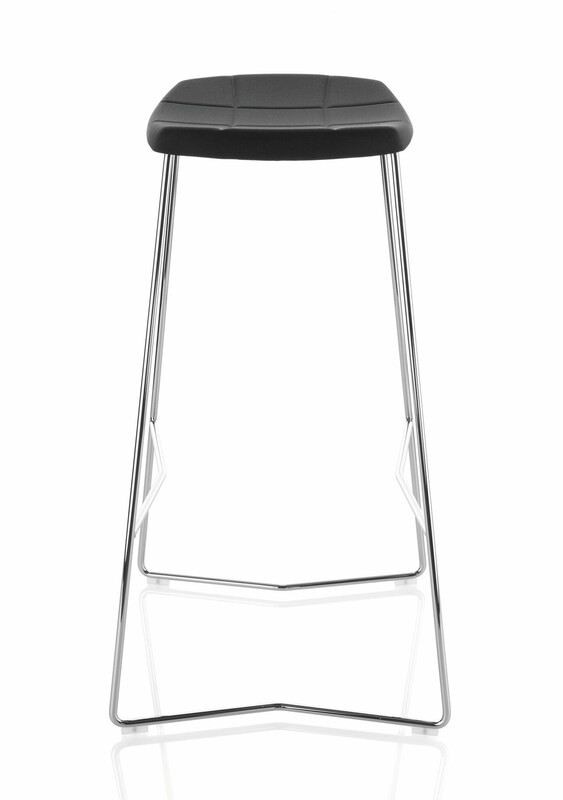 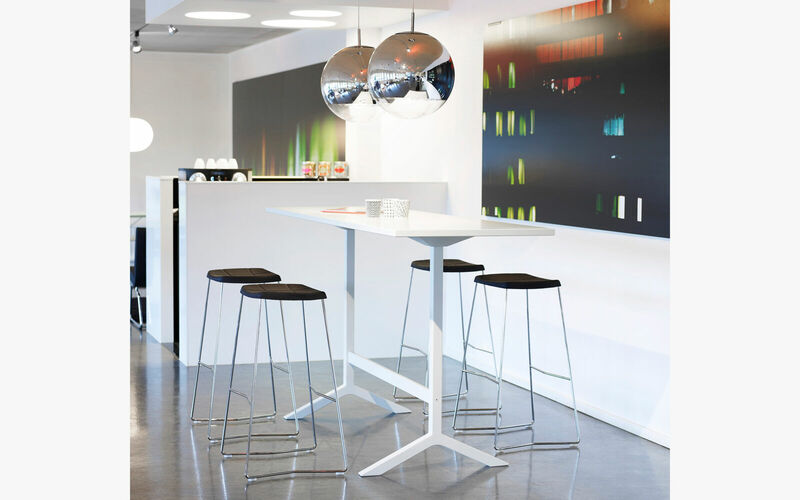 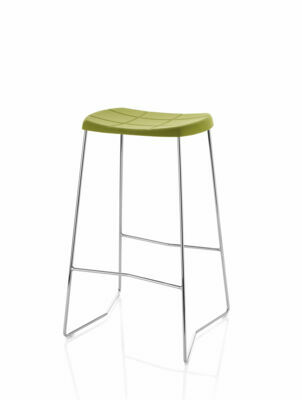 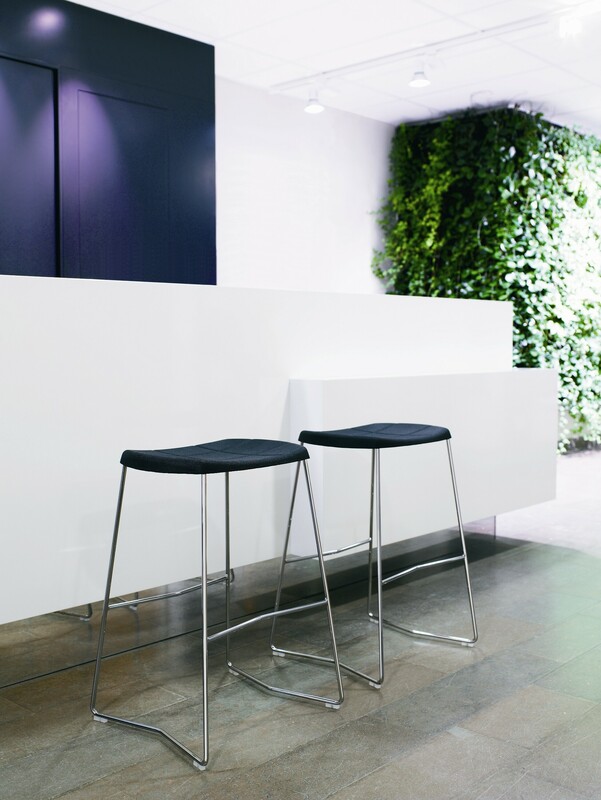 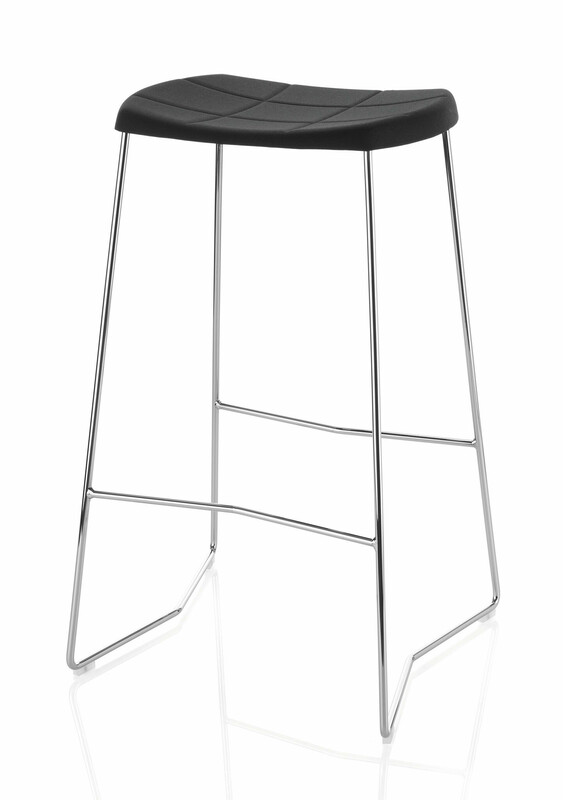 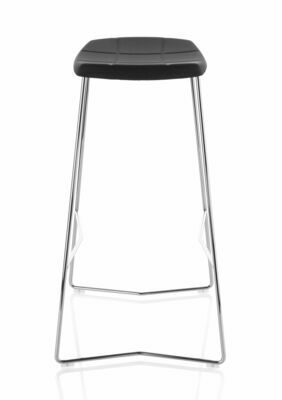 Millibar barstool comes in two heights and is available with powder coated or chromium plated steel tubing. 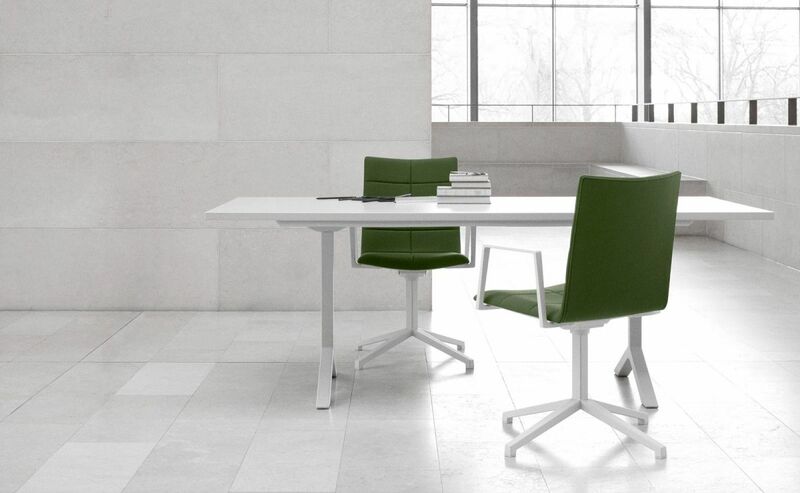 Seat in polyester mesh or upholstered in fabric or leather. 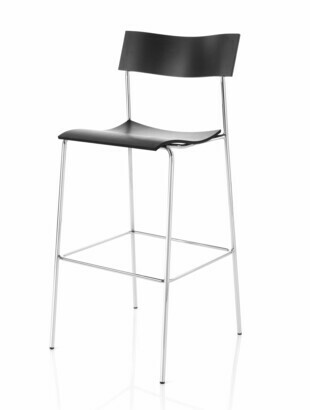 Frame of 11 mm chromium plated or powder coated solid steel with plastic glides. 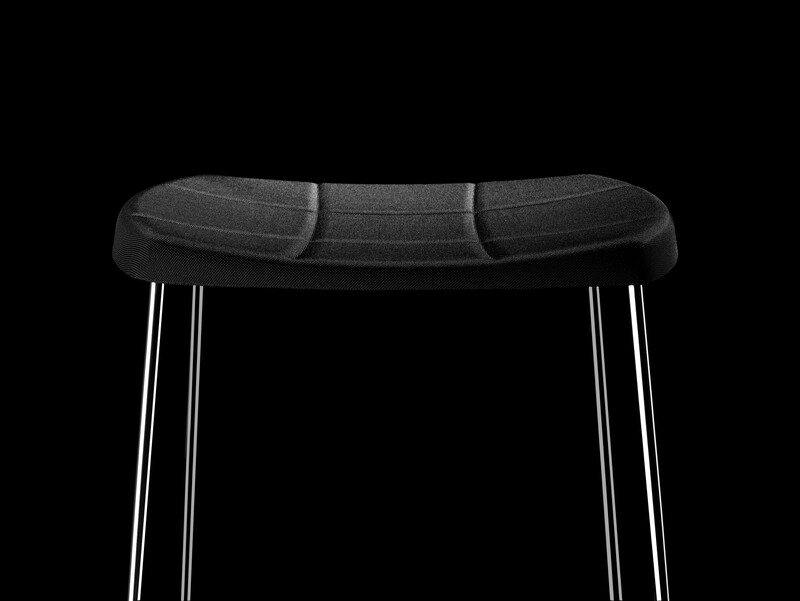 Footrest always in chrome. 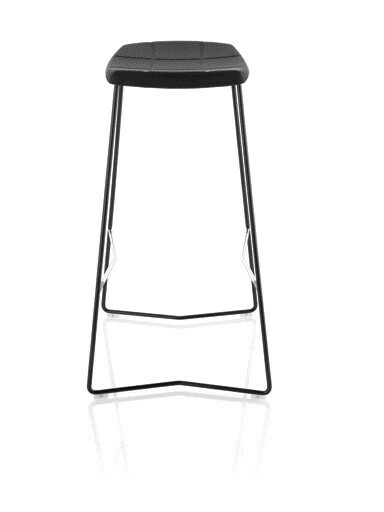 Seat shell of molded needle felt carpet in polyester with fabric Gloss black or Tecnoskin in white or black. Other fabrics available on request. 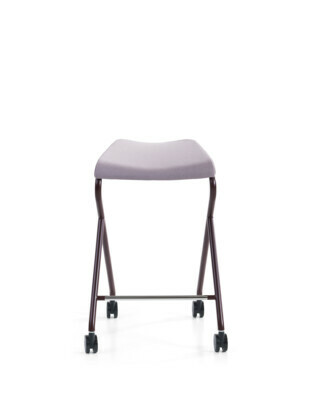 Available in one seat heights: 78 cm.